Cricket and Bollywood are always linked and they always have one thing in common, controversy. Whether it’s the dress they wear or a statement they make in public, the social media geeks seem to put everything under the magnifying glass trying to find the reason behind the same. Recently, on Koffee with Karan, Hardik Pandya made a misogynist statement that fetched a lot of attention. Hardik Pandya and KL Rahul who were the part of the winning Indian cricket squad in Australia made an appearance on a famous chat show hosted by Karan Johar. On Koffee with Karan season 6, Hardik Pandya made the mockery of women and made a derogatory comment. This garnered a lot of attention and obviously, it was not positive. The trollers bashed him and also Karan Johar for not making any statement on this. Well, whatever is the fact Hardik Pandya has definitely become the talk of the town. 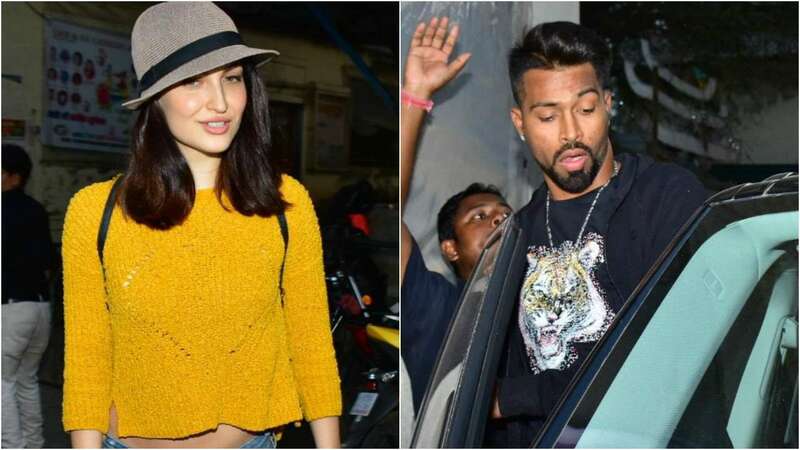 The story didn’t end here, recently in a media interaction Elli AvrRam , ex-girlfriend of Hardik Pandya made said that it is sad to see Hardik making such a statement. She said that its not the Hardik Pandya that she knows. But, if he has made such a comment is not acceptable. Elli said, that women are powerful today, they have carved a niche for themselves and making such a statement reflects poor thinking. Elli AvrRam is a model who shot to fame with Bigg Boss. She has also done films like Great Grand Masti and others. Next articleGame of Thrones Season 8 finale spoiler: Are you ready for it?